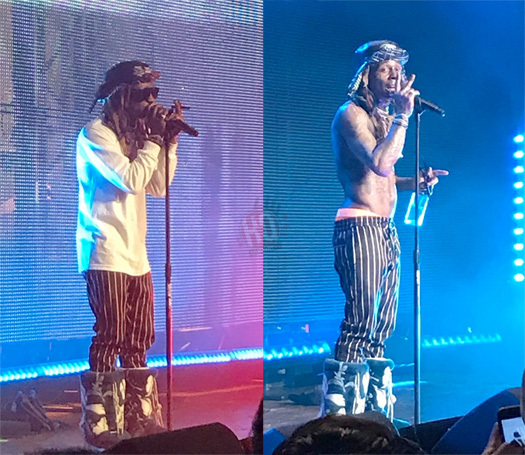 Lil Wayne headlined the 4th annual “TIDAL X: BROOKLYN” benefit show from the Barclays Center in Brooklyn, New York on October 23rd. 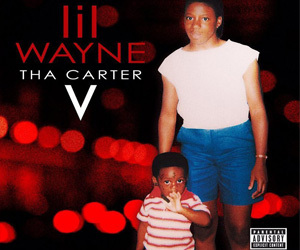 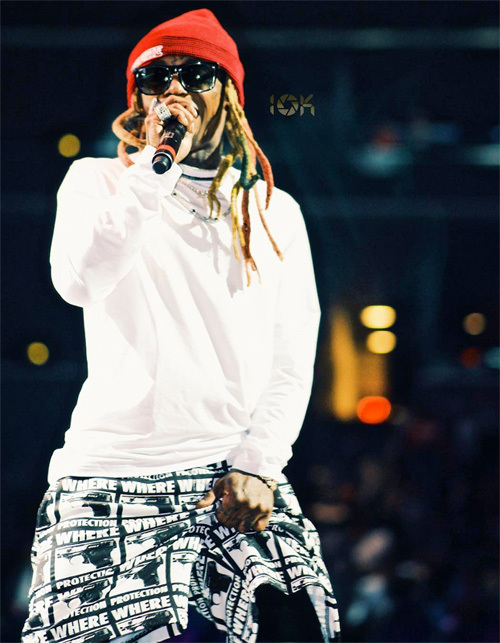 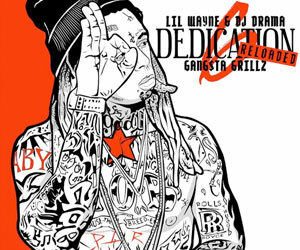 During his set, Weezy performed “I’m Goin’ In“, “John“, “The Motto“, “A Milli“, and songs from his Tha Carter V album like “Uproar” live. 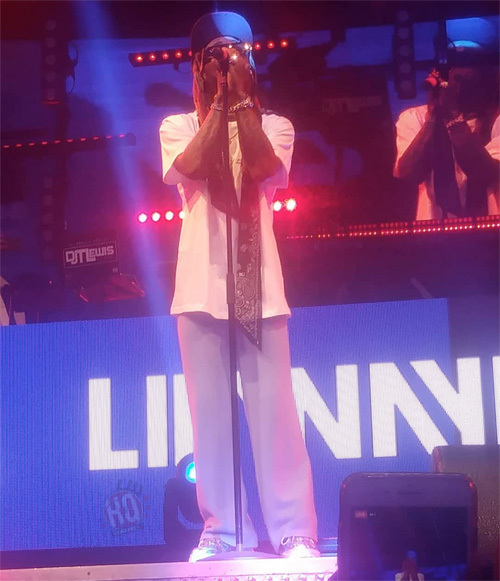 Meek Mill also brought out Shiggy on stage to dance to “Uproar“. 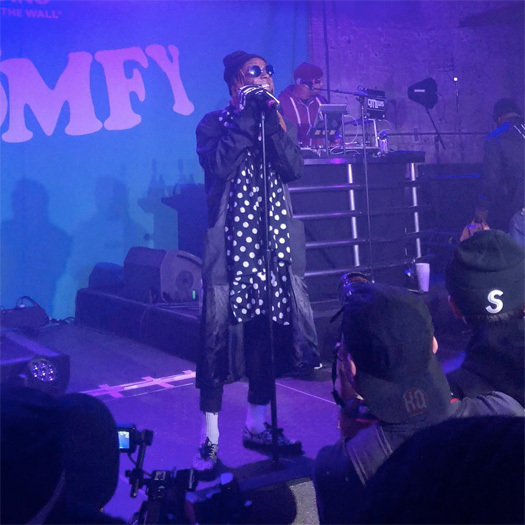 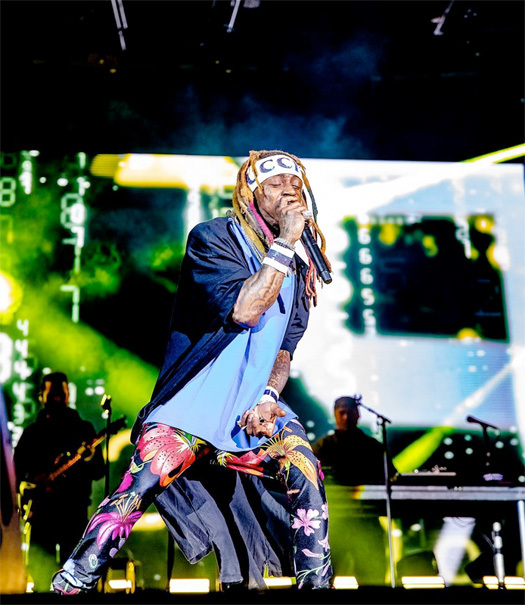 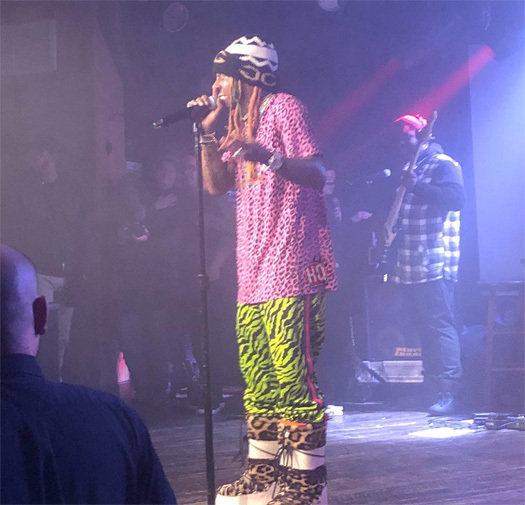 You can check out some footage from Tunechi‘s set at this year’s “TIDAL X: BROOKLYN” benefit concert, which had its ticket proceeds go towards criminal justice reform non-profit organizations, after the jump below!